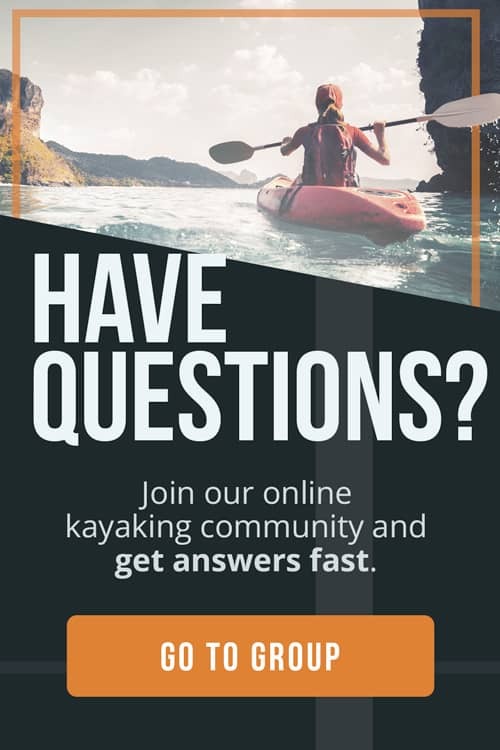 Did you know that having the best SUP paddle for your skill level can make a huge difference to your paddling experience? 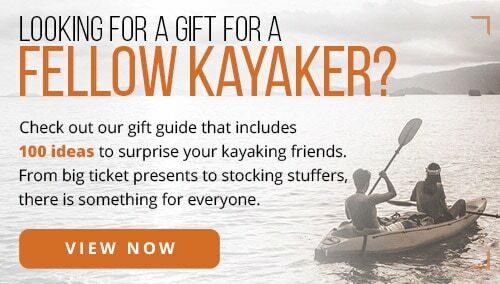 Maybe you’re an experienced stand-up paddler or maybe you’re just getting started. Many SUP paddlers share one board within a family or like to share with friends of varying heights. No matter what type of stand-up paddling you’re into, you’ll want a great value paddle that suits your budget. Here at The Adventure Junkies, we’re obsessed with finding the best gear for stand-up paddling. We’ll walk you through everything you need to know about finding the best SUP paddle for you. WEIGHT: 1 lb. 11 oz. WEIGHT: 1 lb. 7 oz. SIZE RANGE: There are three sizes. 64 – 74 inches, 70 – 80 inches, 76 – 86 inches. WEIGHT: 1 lb. 4 oz. WEIGHT: 1 lb. 6 oz. WEIGHT: 1 lb. 3.5 oz. WEIGHT: 2 lbs. 0 oz. WEIGHT: 2 lb. 10 oz. 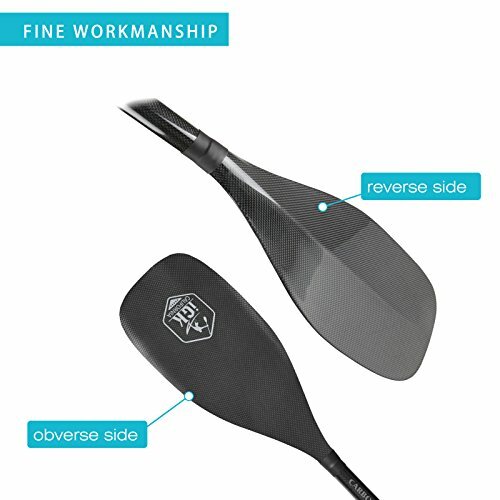 Some paddle companies have specific length recommendations because of their shape and size. In general, choose a SUP paddle that is eight to 10 inches taller than your full height. 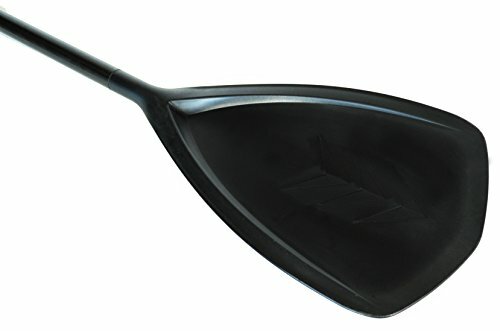 Longer paddles typically have more power and control in choppy water and wind, while shorter paddles are ideal for flatwater and paddlers with less strength or poorer paddle technique. 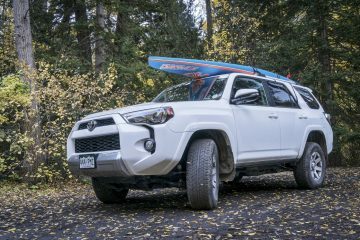 For a more in-depth guide, read this article about finding the ideal SUP paddle length from SUP Boarder Magazine. Don’t forget to buy a PFD and find the perfect stand-up paddleboard before investing in your new paddle. 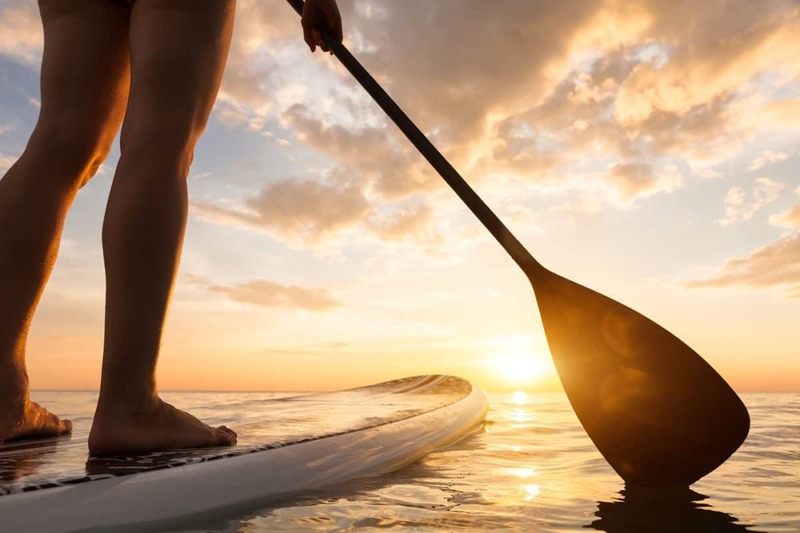 SUP paddles can be made from many types of materials with the most popular being wood, aluminum, carbon fiber or fiberglass. Each material has its own pros and cons. Wood: Wood is one of the least popular materials among SUP paddlers. Typically, wood tends to be used by specialist or performance paddlers. 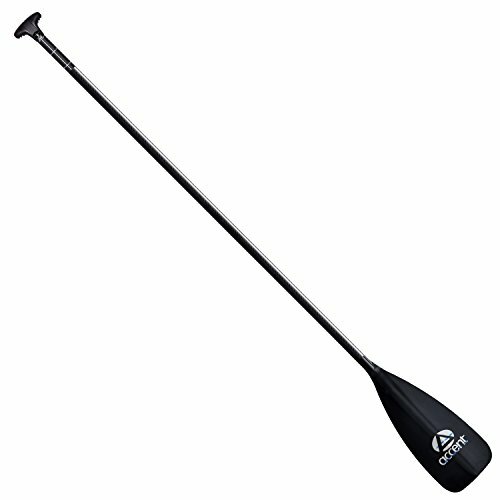 Generally, wood SUP paddle cannot be adjusted and are heavier than most other materials. On the plus side, a wooden paddle can be very comfortable to hold and floats when it falls in the water. 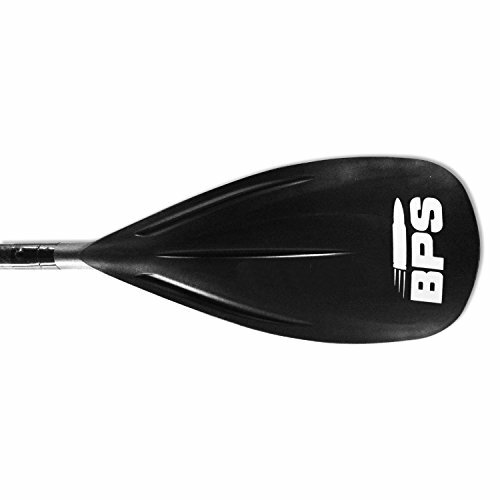 Plastic: Cheaper SUP paddles are typically made from plastic with a polycarbonate blade. On the plus side, these paddles are durable, sometimes float and usually come with an adjustable shaft. This is a great option for beginner paddlers or families with children. The downside is that plastic blades don’t paddle as smoothly. The paddle also tends to be a bit heavier than those made with fiberglass or carbon fiber. Aluminum: Most aluminum paddles have an aluminum shaft with a plastic blade. Aluminum is inexpensive but is a bit heavier than other materials. 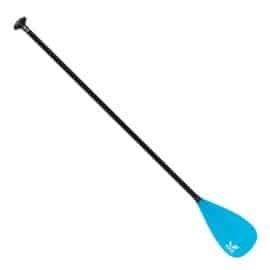 Fiberglass: Fiberglass paddles are usually the best for intermediate paddlers. They are lightweight and offer a smooth stroke. The only problem is that the blades are fragile and can crack or ding if knocked against the side of a board or another hard surface. 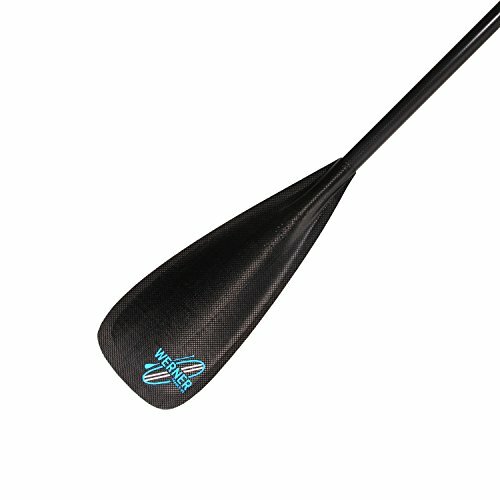 Carbon fiber: Carbon fiber paddles tend to be lighter than paddles from other materials and are preferred for high-performance paddlers or racers. 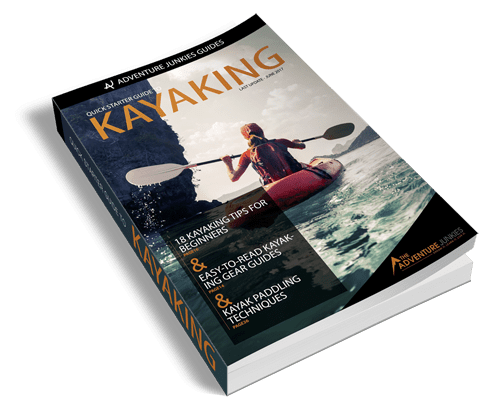 Though they can be used for recreational paddling of all types, their high price point and lack of buoyancy make them a poor choice for children or beginner paddlers. According to an article on carbon fiber by Thought Co., carbon fibers are “twice as stiff as steel and five times as strong as steel.” So, it’s easy to see why this is the top choice for paddles. As a general rule, the lighter the SUP paddle, the better. Lighter paddles reduce arm fatigue and can keep you paddling further, faster, and longer. However, keep it mind that it is still a personal decision. Some people like a heavier paddle because it helps with the momentum of swinging the paddle around. The best thing to do is to test out a variety of paddles and see what type is best for you. There are two types of grip when it comes to paddles, namely, the T-grip and the palm grip. Most people find the palm grip more comfortable as it rests in the palm of your hand. 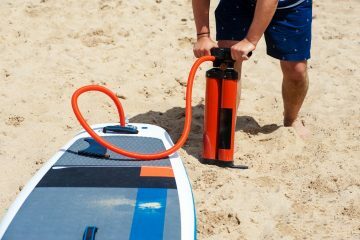 Surf and whitewater SUP paddlers tend to favor the T-grip because it gives them a sturdier handle on the paddle and reduced the risk of them losing their paddle if they fall. Chantae Reden is a journalist based in Perth, Western Australia specializing in travel, action sports, scuba diving, and adventure. Her writing has been featured in a variety of publications including Travel + Leisure, Boating Magazine, Backpacker Essentials, and many more. You can find more adventures and advice on her blog, Chantae Was Here.